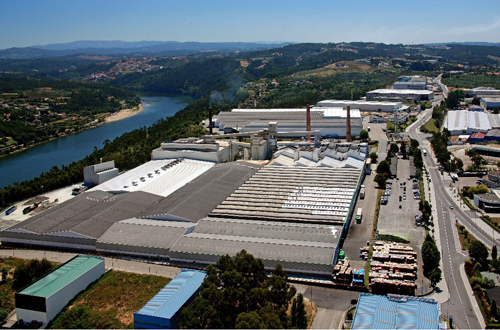 BA GLASS is one of the biggest producers of glass containers in Europe destined for the food and beverage industries. With more than 100 years of history, BA GLASS grew and nowadays we create more than 7 billion glass containers per year, exporting to more than 70 countries. Every year we challenge ourselves to innovate and surprise our clients, using new technologies and skills and going the extra mile to appeal to their (and also our) consumers. In an age where “going green” is more crucial than ever, we take pride in knowing that glass is fully recyclable and that BA always strived to be active in reducing its environmental footprint. The globalization of the economy and our growth represent an opportunity to find new solutions with our suppliers and partners, identifying materials, technologies, and processes that will help us to achieve what we aim for. In this new era of digitalization, we look for developing, together with our customers, consumers, and partners, new ideas and solutions to improve our way of doing and be an even more active player in this global ambition of “going green”.